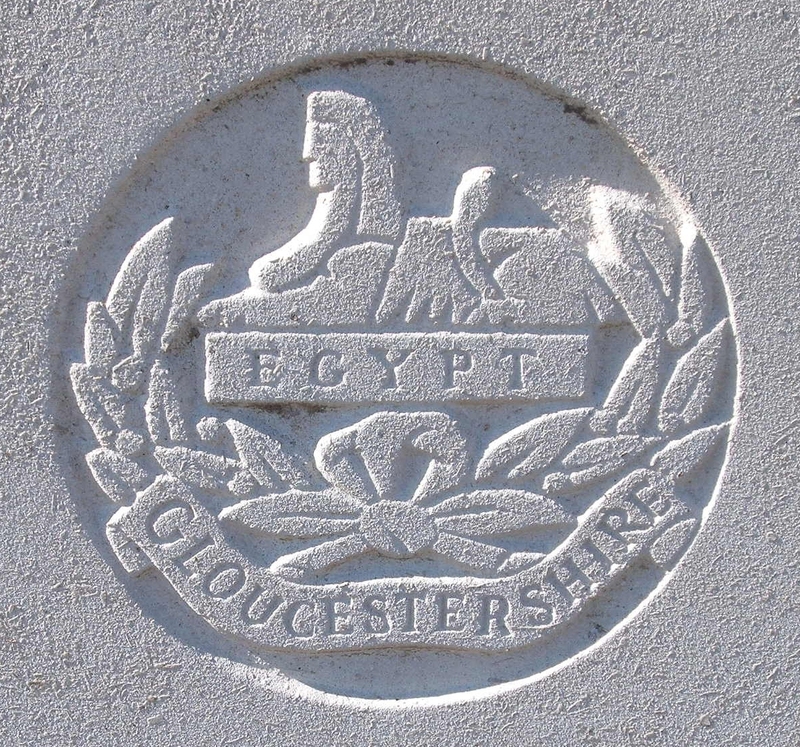 13th (Forest of Dean) Bn., The Gloucestershire Regiment, 39th Division, B.E.F. Joseph William King served during the Great War as William King. Soldiers Died in the Great War record that he was born in Ledbury, Herefordshire and at the time of enlistment was living at Pentre, Glamorganshire. It is very likely that he was working in coal mining. The 13th Gloucestershire Regiment were raised as a pioneer battalion in the Forest of Dean and many miners joined this unit.